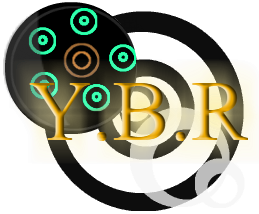 An eerie, romantic, dramatic, emotional, and religious fantasy experience. A girl in search for herself. She's being stalked. She finds a video. Eventually, she chooses who she wants to be. A school life Visual Novel. Make choice. Unlock pictures. 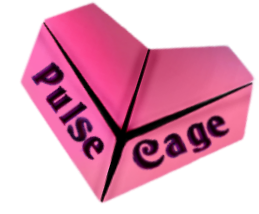 The last episode of the Pulse Cage series. See who Kiss X has been this whole time.